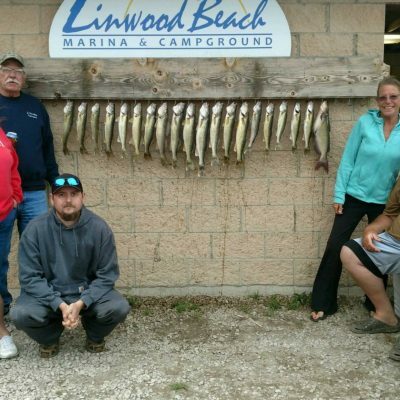 Angler Management Charters (AMC) 989-289-8113 or 989-506-5383 is the premiere & top rated Charter fishing service on Saginaw Bay at Linwood Marina and Lake Michigan at Manistee at Riverside Motel. 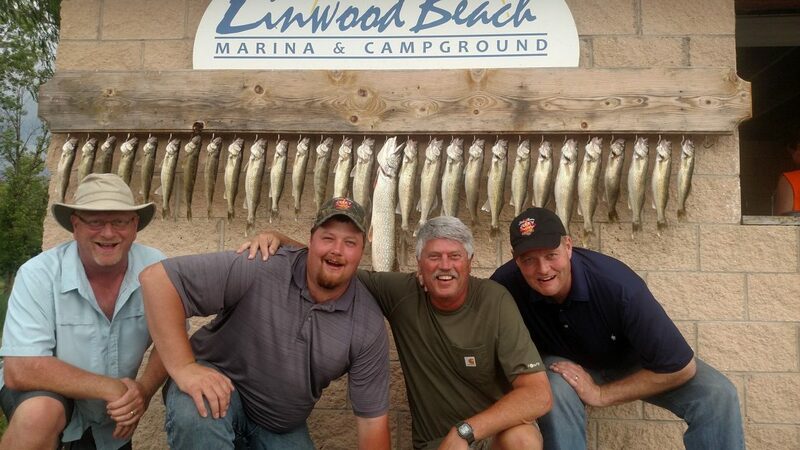 For Saginaw Bay, we specialize in Walleyes. 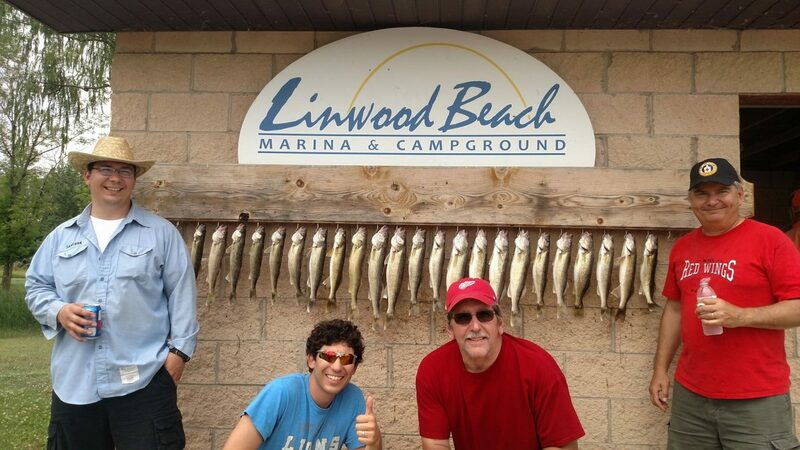 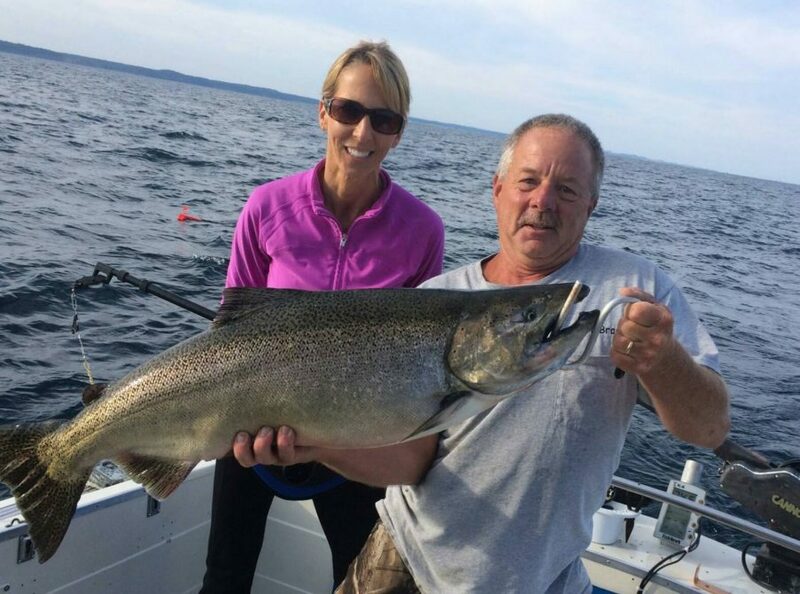 On Lake Michigan we fish for King and Coho Salmon, Brown and Lake Trout. 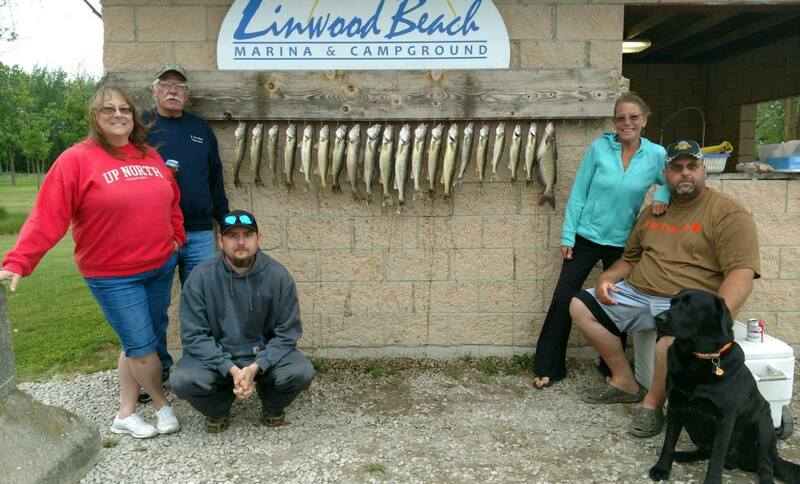 Our services run from April 1st through September. 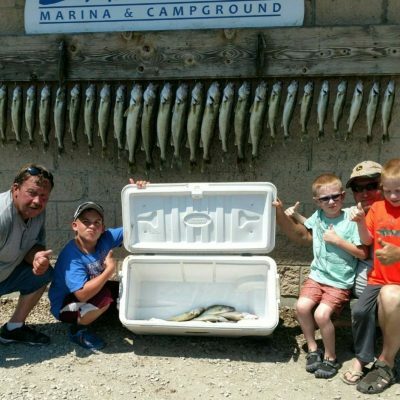 Welcome to Angler Management Charters,(AMC) where you will have an unforgettable charter fishing experience. 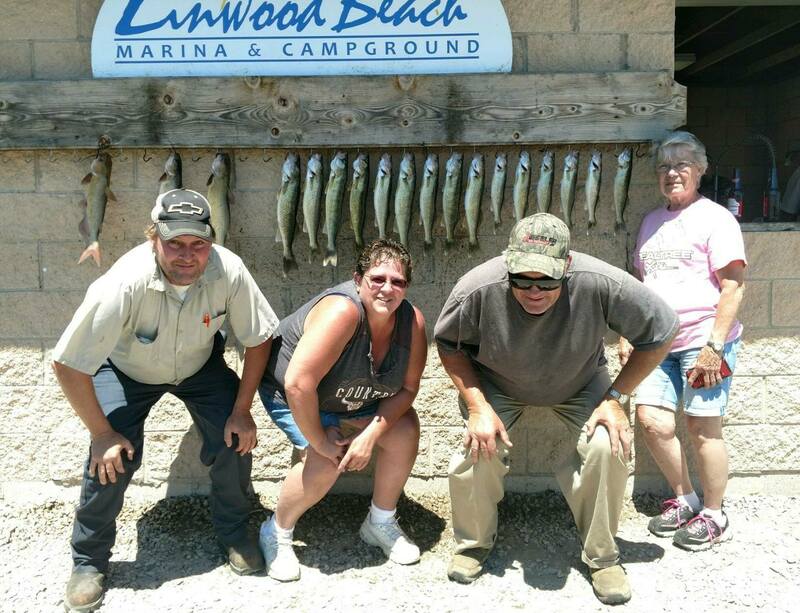 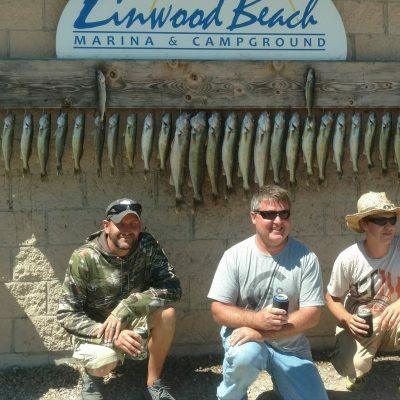 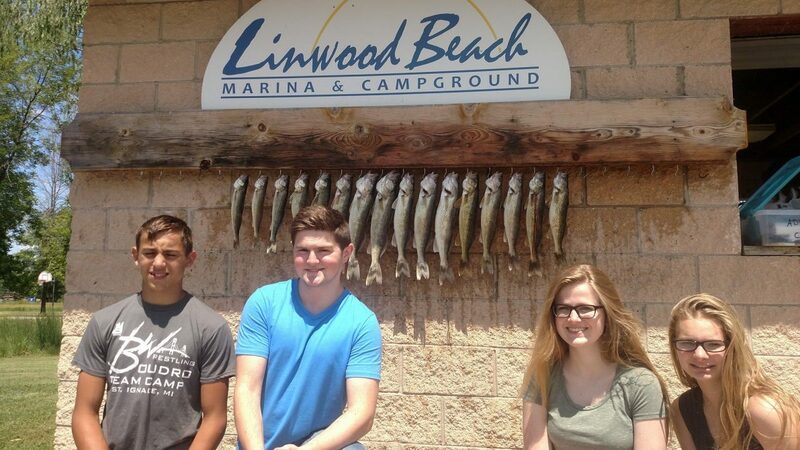 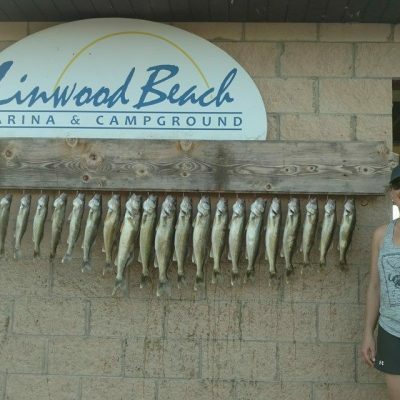 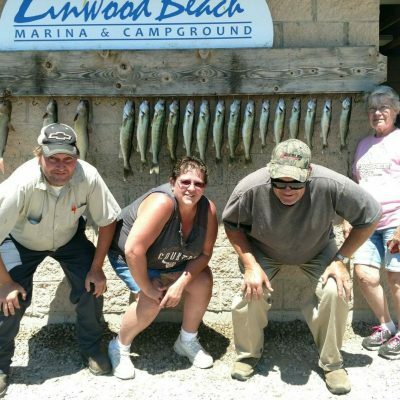 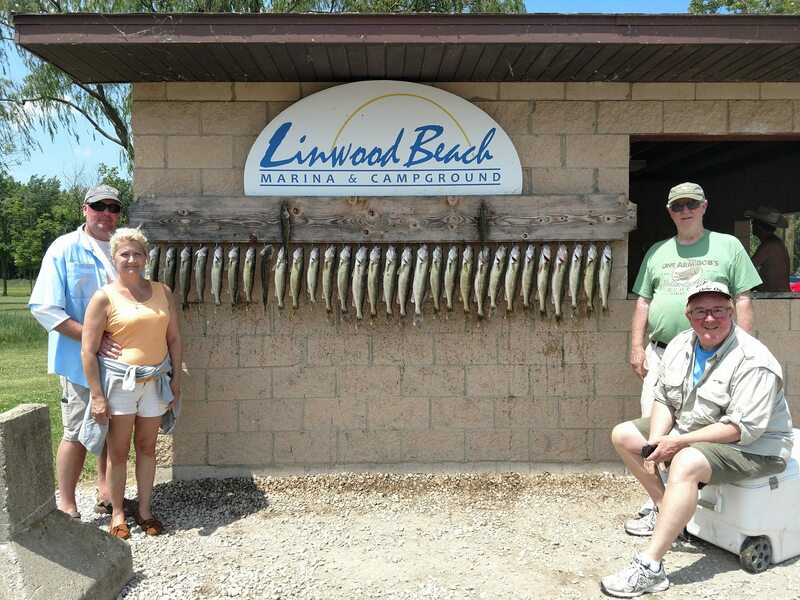 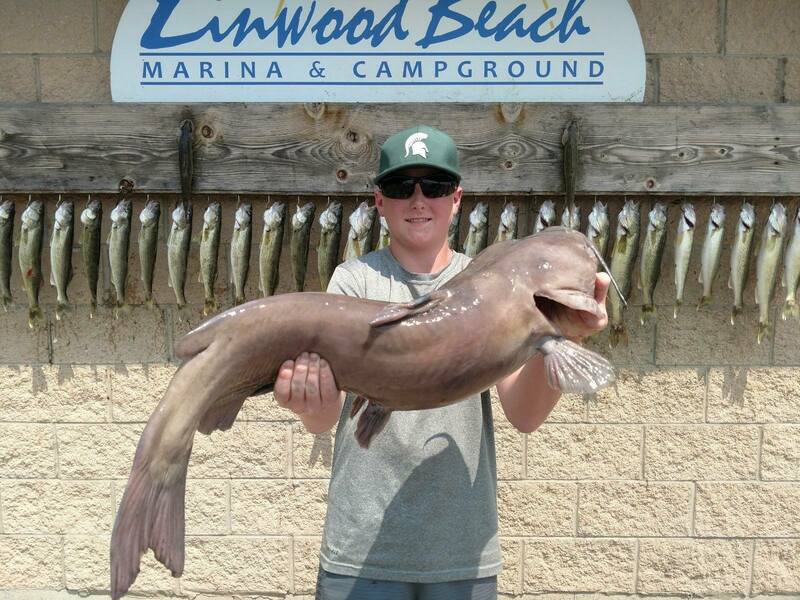 Linwood, and Manistee charter fishing ranks among the top Fishing places in Michigan.Linwood is the premier port for those trophy Walleys Saginaw Bay is so famous for. 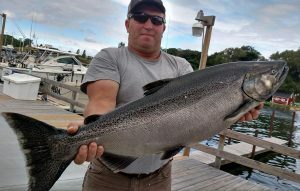 Manistee fishing provides Coho salmon, Chinook salmon and Steelhead fishing that will lead into monster king salmon fishing in July, August. 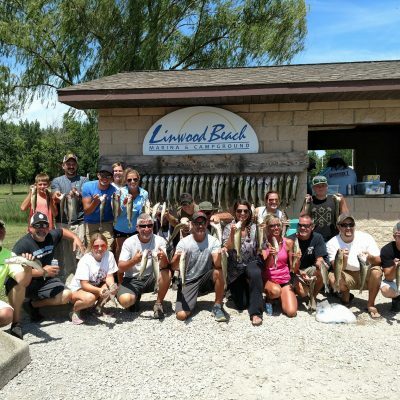 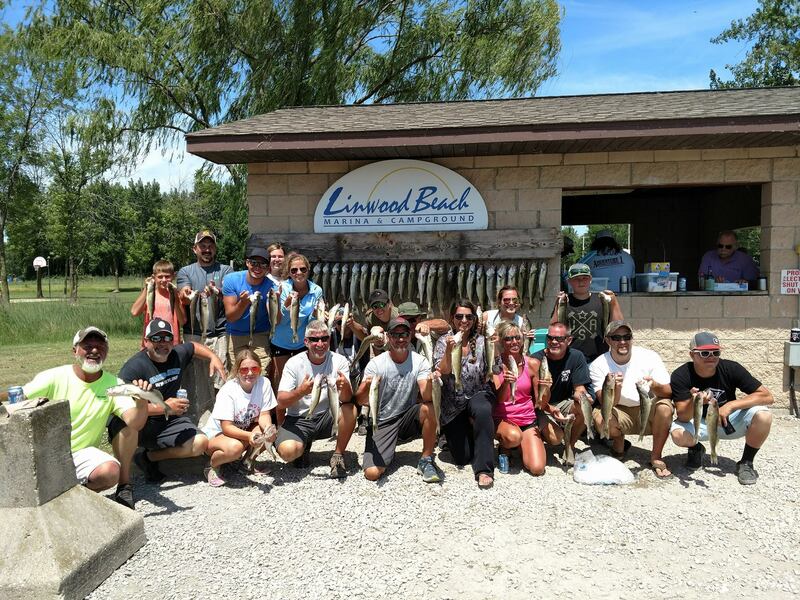 Experience Walleye charter fishing with Captain Brad on Angler Management Charters at Linwood Marina where you will encounter Michigan’s best Walleye fishing from the scenic Linwood Marina. 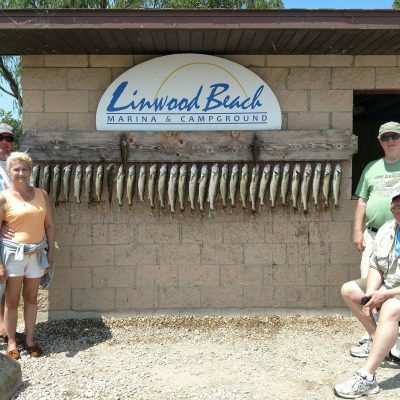 If you can’t make it to Linwood, take the drive to the Port City of Manistee, Michigan where you will catch Salmon and Trout. 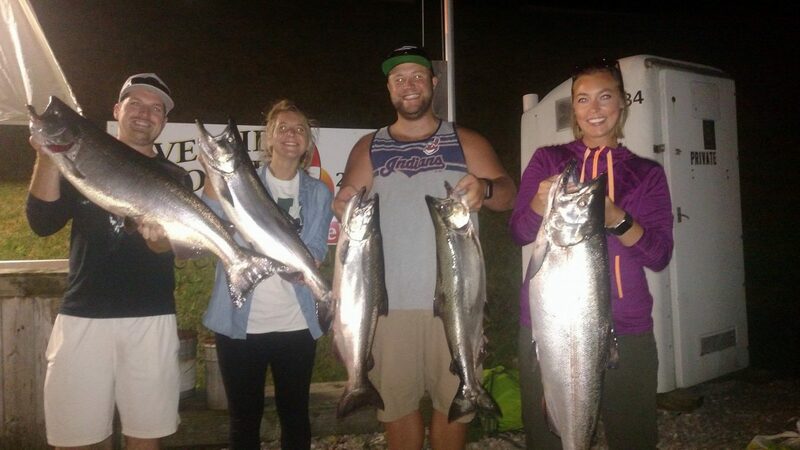 A fishing experience you will never forget. 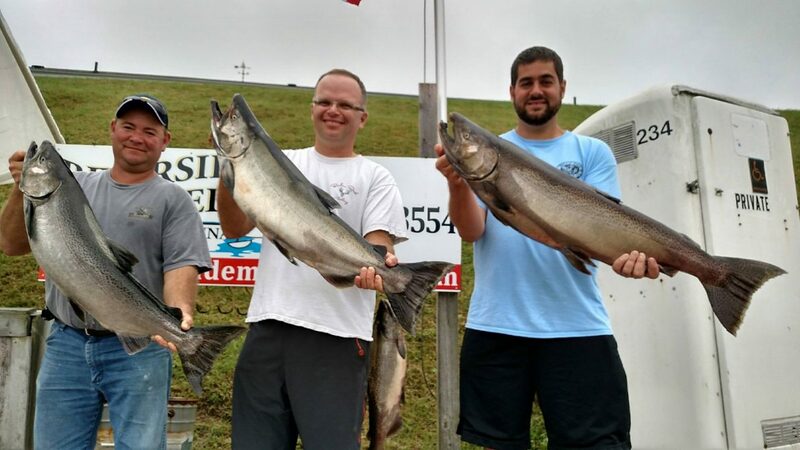 Book your fishing charter early! 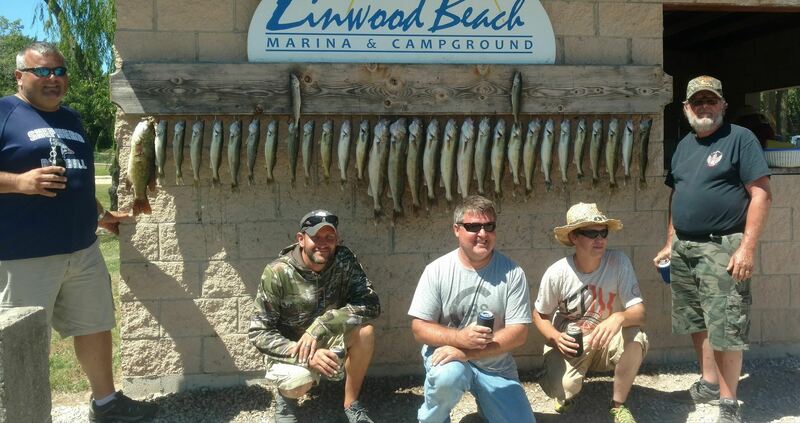 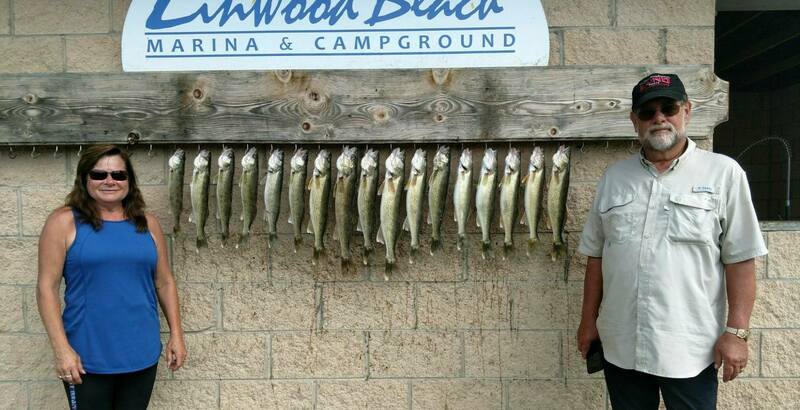 Choose whole or half days for your fishing trip, and contact Angler Management Charters soon. 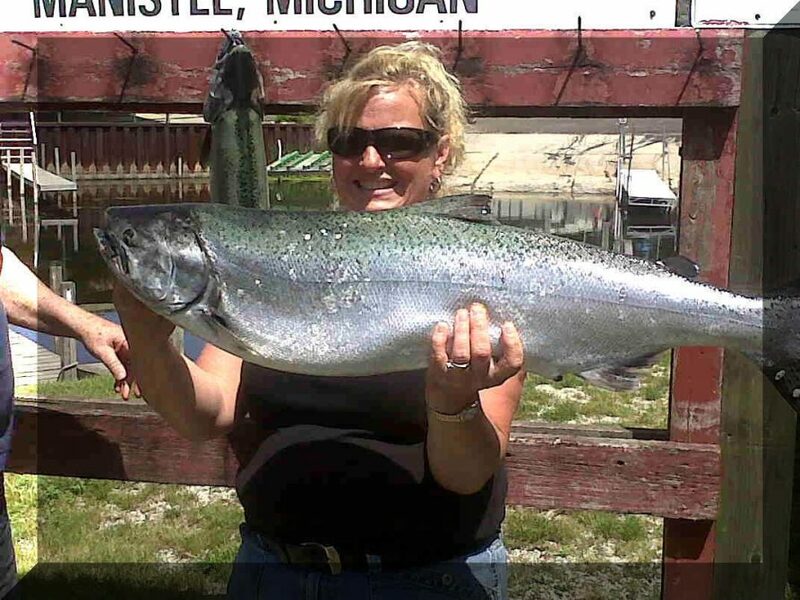 Come experience the thrill of fishing on the best fresh water lakes on the planet! 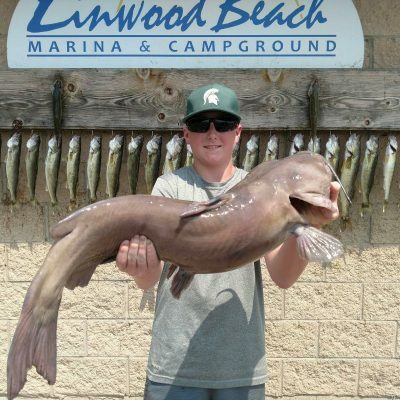 2018 Catch Photo’s. 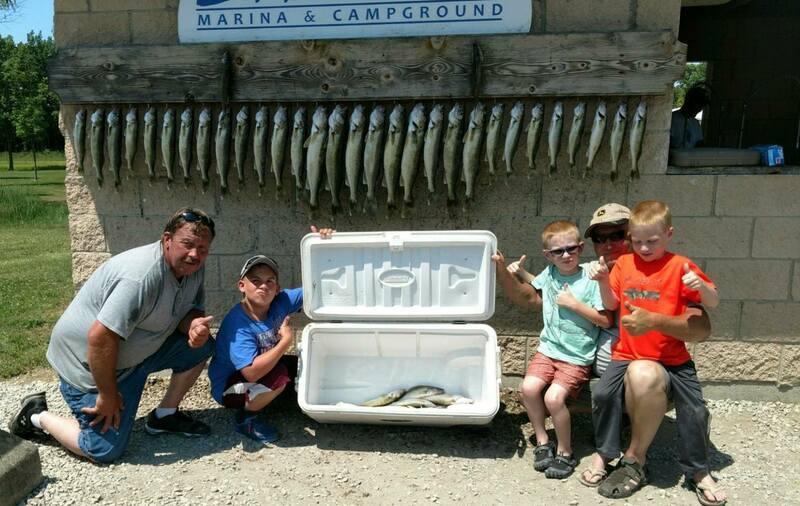 Fish with Capt. 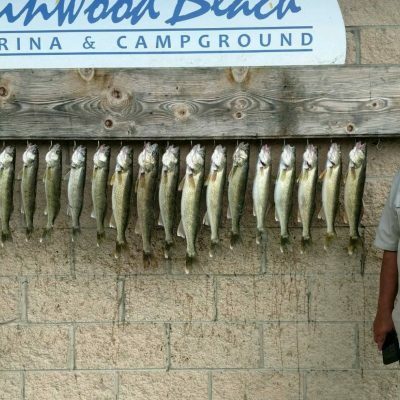 Brad and you could see your picture here too!